Aurora News: The result of the YC116 Sleeper data research race: Tech 3 destroyers unveiled! The result of the YC116 Sleeper data research race: Tech 3 destroyers unveiled! And so it is revealed that the Amarr, masters of the political game have gathered the most research date for their Imperial Navy, resulting that they'll be the first to achieve a breakthrough provided bu the newly gathered Sleeper data. It's interesting to note that the Caldari State who was leading strong previously has fallen all the way back. It's suspected that their strong lead previous to the final day closure has lulled them into a feeling of safety, believing they didn't need much effort to stay on top. Sadly, such attitude usually gets punished, as shown here. The Independents are far behind in the end, despite them being able to keep up somewhat before. Yet, considering the lack of coverage they received from other news-sources, they did good. Guillome Renard did inform that he would refund all those who supported him in his effort to make a stand against the Big Four. His drive hasn't gone unnoticed however, as Concord recognized his effort & included him in the final tally publication! On top of it all, it also gathered renewed interest to relaunch the Arek'Jaalan project, as can be read here: 'First Arek'Jaalan Symposium: Restructuring & Leadership - YC116-YC117' While currently nothing's solid, it is good that people show interest to re-open Arek'Jaalan for research. If anything solid gets decided, you'll read about it in Aurora News! What will the research lead to? And now comes the big question? For what purpose did the four Navies call out to gather Sleeper research data for them? It turns out they'll be used for an advanced class of destroyers, called Tech 3 destroyers! The tech 3 moniker refers to the fact that these ships are constructed with knowledge & materials gathered from Sleepers! 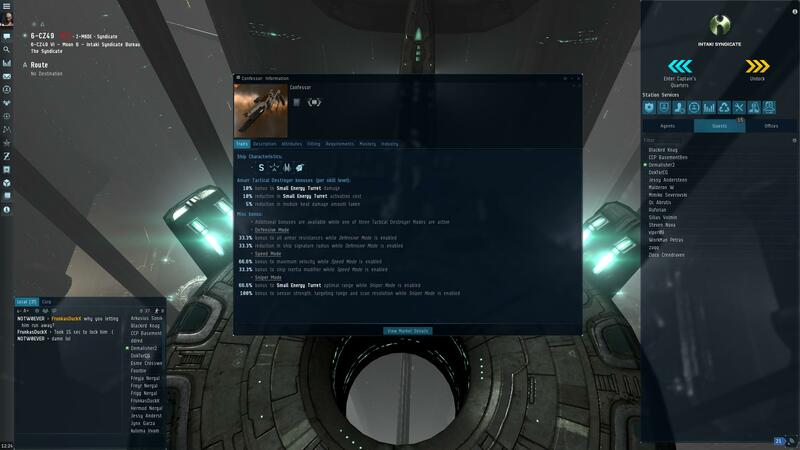 usually such ships use extremely advanced technology, allowing them to fulfill a wide variety of roles, as can be seen with the Tech 3 cruisers employed by various organisations across New Eden. 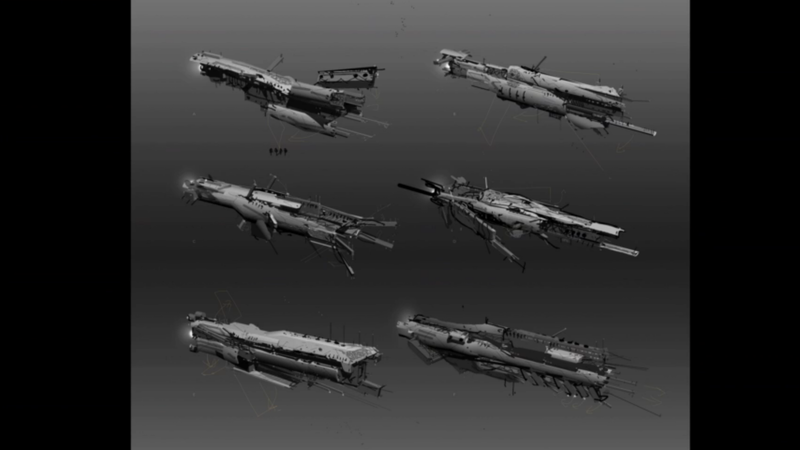 However it has been released that these tech 3 destroyers will work differently then their Tech 3 cruisers. With thanks to the newly gathered Sleeper data, they'll be able to eliminate the loss of memory that normally occurs when you manage to lose the Tech 3 cruisers. As a trade-off however, they'll be less versatile, unable to equip any subsystems. However, with thanks to the usage of flexible new materials, they'll be able to assume 3 different roles on the fly. 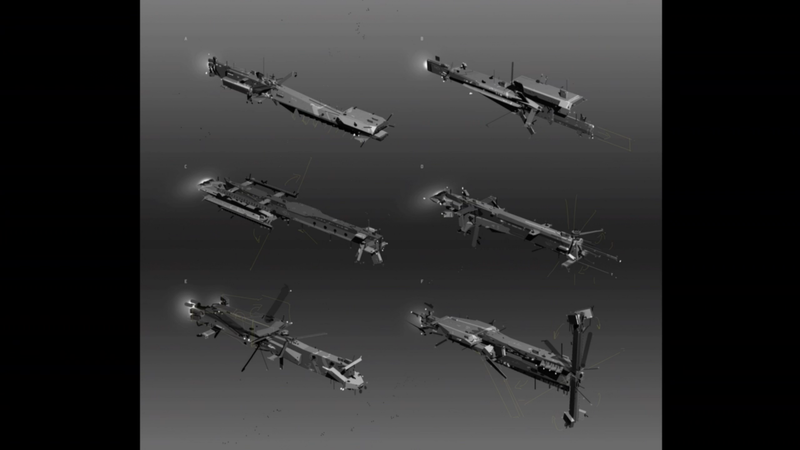 * Sniper mode allows the ship to lock targets faster & further and increases the range of it's weapons. - 100% bonus to sensor strength, targeting range and scan resolution, assisting in more efficient long range engagements. On top of this, all variants will receive a general bonus that reduces heat buildup on modules when overheating them by 5%. Also the new technology gathered through the research race will allow these tech 3 destroyers to transform into different roles on the fly! Only a delay between two transformations has to be taken into account, so no need to dock to switch between different roles! This does sound as a very powerful advantage! While most of this research is still in an experimental phase, it does look promising for capsuleers! As the Amarr gathered the most research data, they'll be able to figure out the final issues in the design first and thereby be the first to deploy these ships into active duty! The Gallente on the other hand will struggle to hammer out the final issues in their tech 3 destroyer designs and subsequently will be the last to be able to deploy these versatile ships! Further news on the tech 3 destroyers! The Amarr Imperial Navy & the Caldari State Navy have released first impressions of these advanced new ships! Do keep in mind that these files do not contain any detailed information, in order to protect their research from others.